Posted in: Radio Control. Tagged: Batteries, Miscellaneous, RC. I saw this video on the EZ Drone YouTube channel and debated posting it. I don’t want this to be seen as fear mongering, but the video does serve as a reminder to exercise caution with LiPO batteries. I don’t know the full story or the condition of the battery in question, so there could be any number of reasons to cause this battery to react like it does. I like to store my batteries in a military ammo container and I will drain any battery that shows signs of irregularities to 0 volts and get rid of it. It just simply isn’t worth the risk to me. 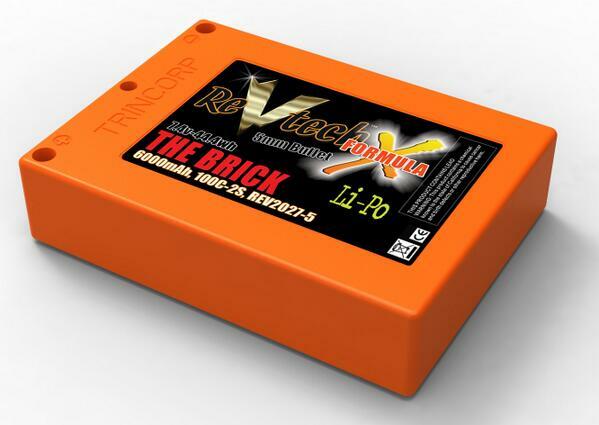 Check out our LiPO Battery 101 for more info on LiPO batteries. Posted in: Radio Control, Trinity. Tagged: Accessories, Batteries, RC. This is very simply a great idea. First RC? Did you Consider….? Posted in: Radio Control. Tagged: Batteries, Battery Chargers, RC, Upgrades. If you are new to this hobby you will learn that there is a wide variety of things that can make your life easier and time with your RC more enjoyable. We aren’t talking about vehicle upgrades in this post, but other RC related upgrades. If you happen to have some extra cash laying around, consider some of these things. Hex Tools: A proper set of Hex tools to replace the Allen keys that came with your vehicle. The Allen keys that came with your vehicle will do in a pinch, but if you do any kind of maintenance or repairs to your vehicle, you will save yourself a lot of time and pain to your hands if you get a good set of tools. 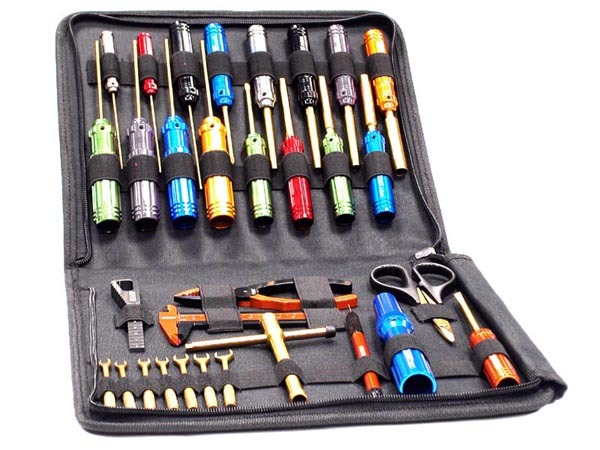 There are many manufactures of these tools from M.I.P., EDS Racing Products, Hudy, Dynamite, Turnigy and Integy. These are just a few of them, find what best fits your budget and know that they all are an improvement over the tools that came with your RC. Battery: An extra battery, one just never seems enough. The battery options are endless, chances are your RTR vehicle came with a Nimh or Lipo battery. At this point I will tell you that once I switched to Lipo from Nimh batteries, I haven’t looked back and I wonder what took me so long to make the leap. 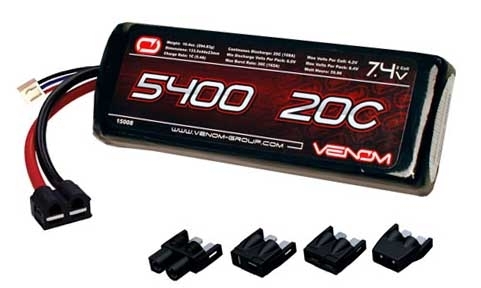 A 2s lipo battery will most likely match the lipo battery that can with your RTR. It is when you get into a 3S battery and up that I urge caution because this is where you will find increased speed and a greater possibly of damage to your vehicle. Lipo batteries are perfectly safe when used properly, you will also enjoy increased runtimes and the same consistent speeds throughout the length of the battery. (No more speed fall off as you drive, like you get with a Nimh battery). Some notable batteries are made by SPC Racing, Gens Ace, Turnigy, and Turnigy Nano-Tech. 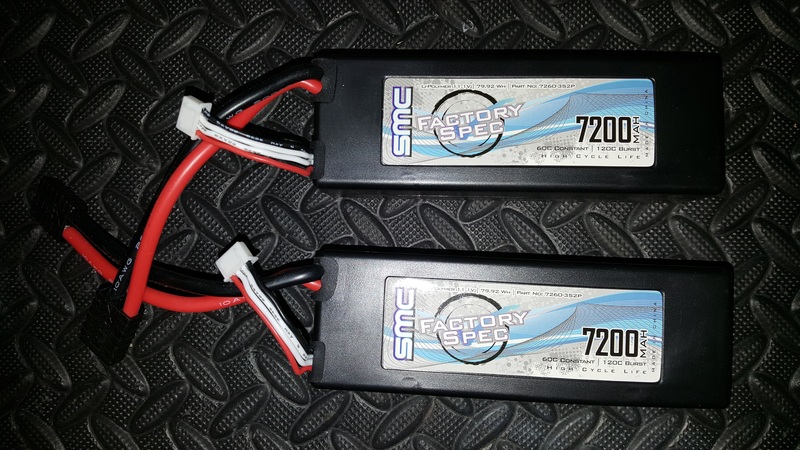 Here are a couple of Canadian Lipo battery options Swift Current available at Terra Nova Hobbies and Gens Ace is also available at GreatHobbies. Posted in: Radio Control. Tagged: Accessories, Batteries, Battery Chargers, RC, Retailer Promotion, Upgrades. This is great news just in time for Christmas. The last we heard from HobbyKing, they were working to hard to fix the issues caused by changes in Hong Kong Customs policy, as we had documented in Tough News From HobbyKing. Today we have received word from HobbyKing that the back log has cleared up and HobbyKing is once again shipping Lipo batteries. They have even managed to offer different 3 options in shipping, in an effort to keep the cost down. Posted in: Gens Ace, Radio Control, Traxxas. Tagged: Batteries, RC. 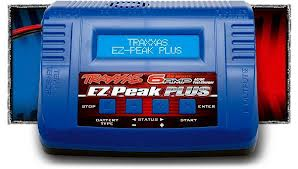 With the holiday season approaching, Gens Ace has reminded us that they have a full line of batteries made for Traxxas vehicles which means they come with Traxxas connectors. You can find the full selection at HobbyPartz.com. 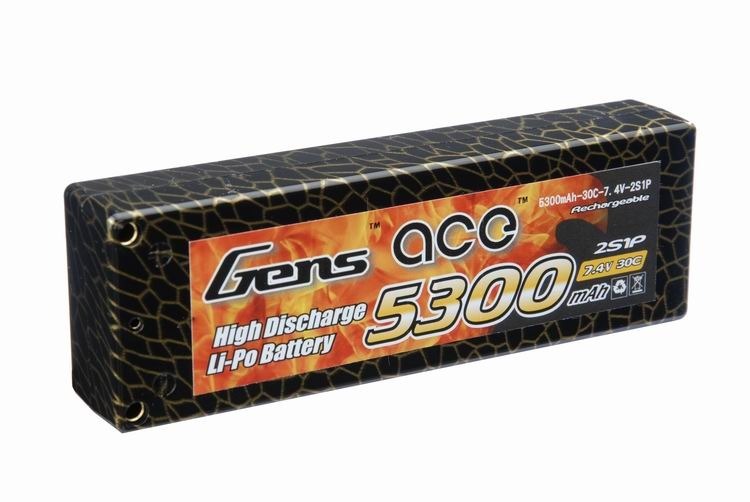 If you are in Canada you can find Gens Ace Batteries at GreatHobbies.com. This is ideal for Traxxas owners that can’t solder or are just tired of soldering and Gens Ace make a solid battery at a reasonable price. As you gain experience in the hobby, do yourself a favor and learn to solder. It is very convenient and easy when you have the proper tools and if necessary your parents permission.